This quote means not only can we doubt ourselves but we doubt other possibilities as well. This can keep us from understanding the knowledge of other beliefs or opinions. We would be doubting so many other possibilities. This song explains how we believe what other people say about us, and we reflect on their opinions more than we should. It also proves to us how we are all equally unique and that we shouldn't care about others personal opinions on our looks. this correlates to the theme by showing how we distance ourselves from others based on looks or bias. 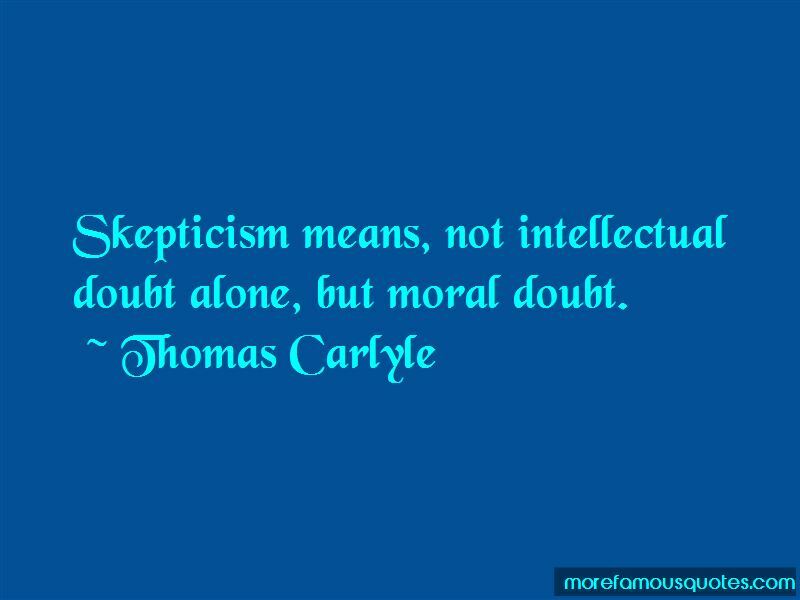 In this article, It explains how moral skepticism is not just one thing, it is many. you can follow your own morals in a variety of ways, but it can also lead to being prejudiced against others. This also means we are afraid of what we don't understand, so we judge others. The Importance of a Positive Self Image: What is Self-Image? In this article, it describes how people care so much about their self-image and why it is important to us. This correlates to the theme by how we can not only judge other people while keeping our own morals, and distance ourselves from them, but we judge ourselves as well, and can also change our perspectives on ourselves. This motivational video is about Jim Carrey. Having overcoming depression and other battles in his life I found his journey and story most inspiring. In Jim Carry's speech, he is trying to make a point of saying that people have such a large amount of concern for their appearance, that it can prevent them from fulfilling their dreams. There is so much judgment in the world that people care about what other people think about them more than their own morals. Imagine - John Lennon Fuente 480p escalado a 720p http://mozyto.wordpress.com http://twitter.com/mozyto In the era in which this song was created, discrimination and prejudice ways were extremely controversial. There were many different things that people at the time were discriminating against such as race, gender, sexuality, etc. when this song was in the process of being written, John Lennon had the mindset of showing society a strong political message of getting them to imagine how life would be where discrimination and division between cultures or race did not exist. He was trying to get people to imagine a world where only peace and love existed.